This Flat Court Wedding Ring is offered in a medium weight, featuring a domed inner comfort fit combined with a flat outer face and polished edges. Shown in our main image in the 6mm wide option. 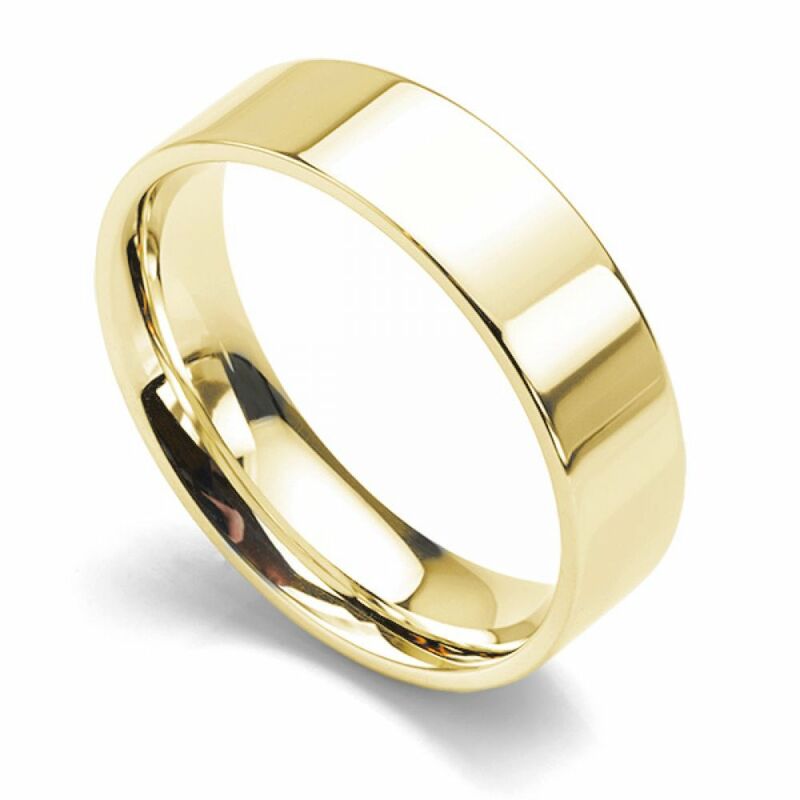 The medium weight flat court Wedding Ring offers an alternative style to the more traditional court Wedding Ring. 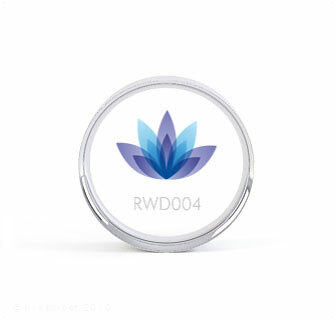 Available in a full range of widths, this comfortable ring design rolls onto the finger effortlessly, owing to the domed inner surface. In contrast, the mirror polished flat outer face is both modern and eye-catching. Choose from many precious metal options including 950 Palladium, 950 Platinum, 18ct White Gold, 18ct Yellow Gold, 18ct Rose Gold and Fairtrade Gold options (both White and Yellow). We stock many combinations and timescale stands at a maximum of 3-4 weeks. The ring has a depth of approximately 1.7mm through the centre of the ring, with lighter and heavier versions available within our range. Group photograph showing an assortment of flat court wedding rings in varying widths including 2.5mm, 3mm, 4mm, 5mm and 6mm. 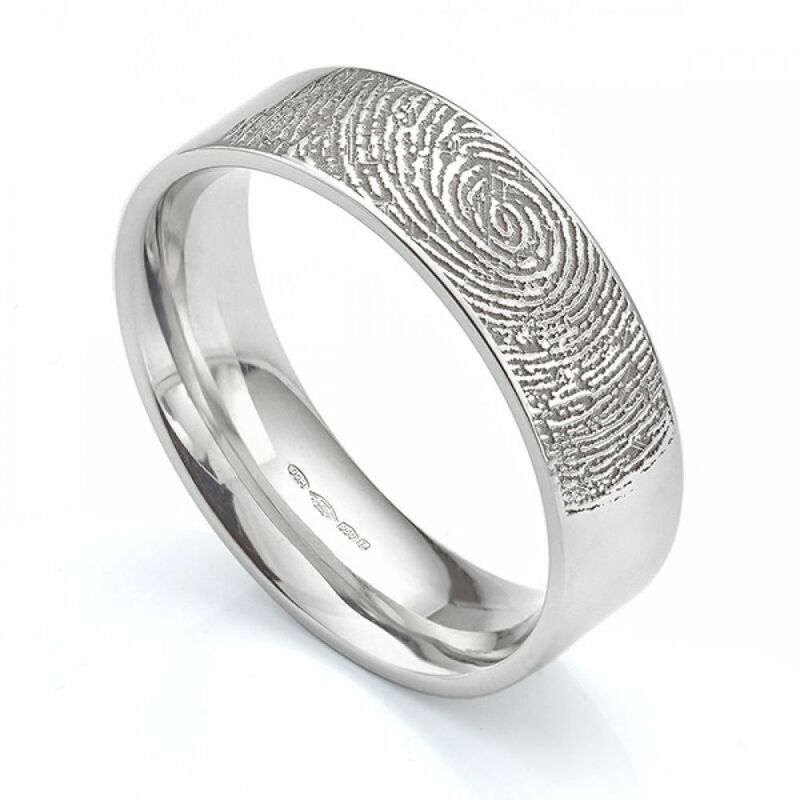 We can provide a fingerprint engraving on any of our plain wedding rings, including the flat court wedding ring. 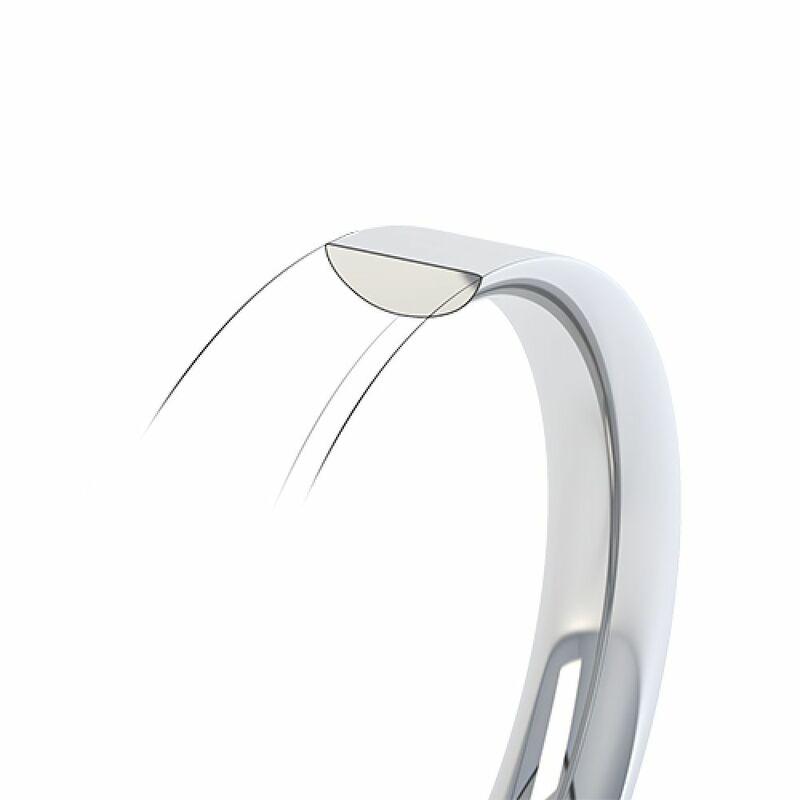 Just select the customise with engraving option from the menu and the cost will be added to your ring. We send out a fingerprint kit once we receive your order. Take your fingerprint and post or scan and email the fingerprint to us ready for the final stage of engraving. Service rating : Amazing customer service! Very helpful! Product : Rings are perfect!!!! Exactly what we ware looking for! Service rating : Can not fault the service I have received! Everyone is so helpful and able to give good advice and did not have to wait too long fOr the delivery of my ring! As I said could not fault the whole thing and will definetly be recommending to all my friends!!! Excellent service. Always helpful on the phone and very prompt with replies on email.